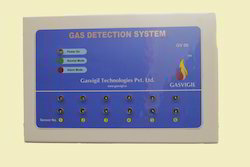 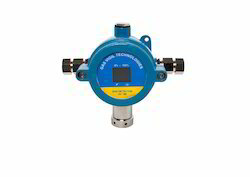 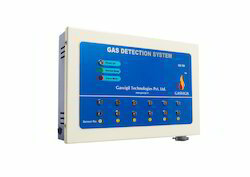 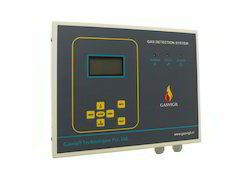 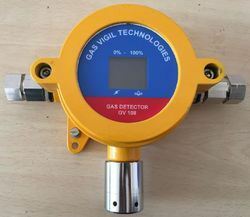 Our LPG Detection System is specifically designed for domestic use and has already created its own space in the market due to its efficient working and effective performance. 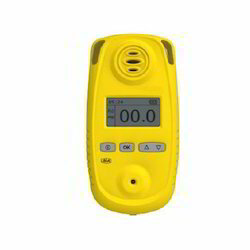 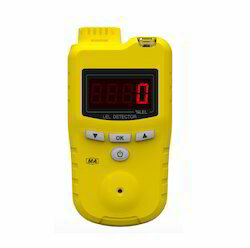 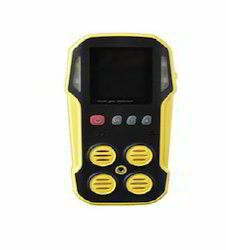 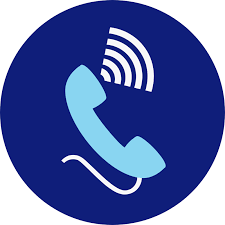 This comes with an audiovisual indicator with LCD screen that alerts people in case of leakages. 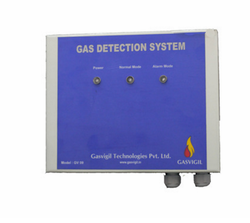 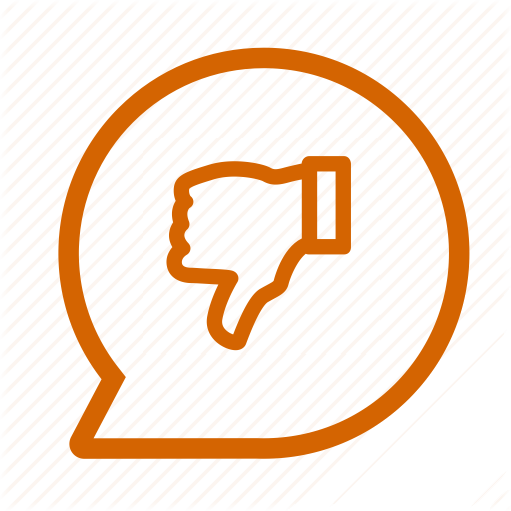 Due to the use of industry-standard components, this offers an indication of the mildest leakage and indicates with a loud sound. 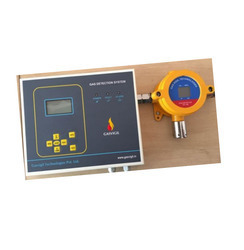 The MCU control is highly reliable and ensures no false alarm.